"In the past I have enjoyed a few boating holidays on the Norfolk Broads. This photograph helped jog a few memories of many pleasant memories of Ranworth. Thank you." "Wow, what a gorgeous photograph which perfectly captures a blustery day on the Norfolk coast. Simply beautiful." "A place I visit often with my wife where we meet friends and family, have a drink and a chat or mardle as you might say." 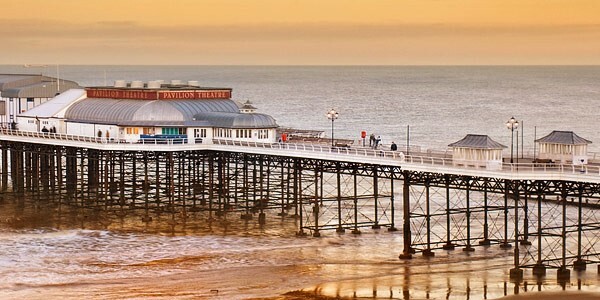 Norfolk is a beautiful place to visit, tour or live. 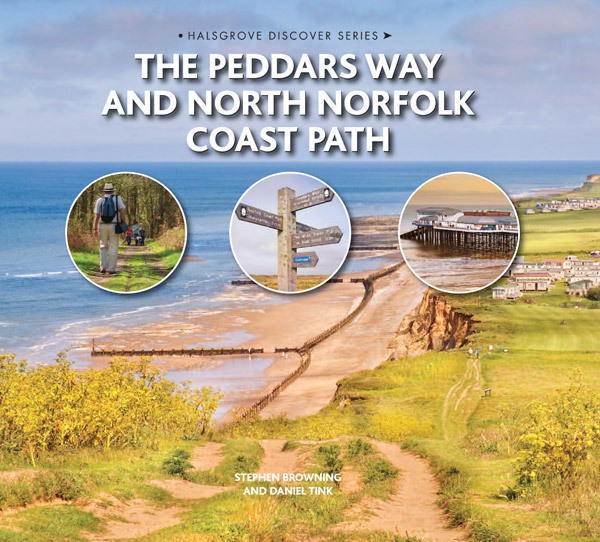 With charming seaside resorts and sandy beaches, the tranquil Norfolk Broads waterways, picturesque villages, the historic medieval city of Norwich, and unspoilt rural landscapes providing delightful walks for nature lovers. 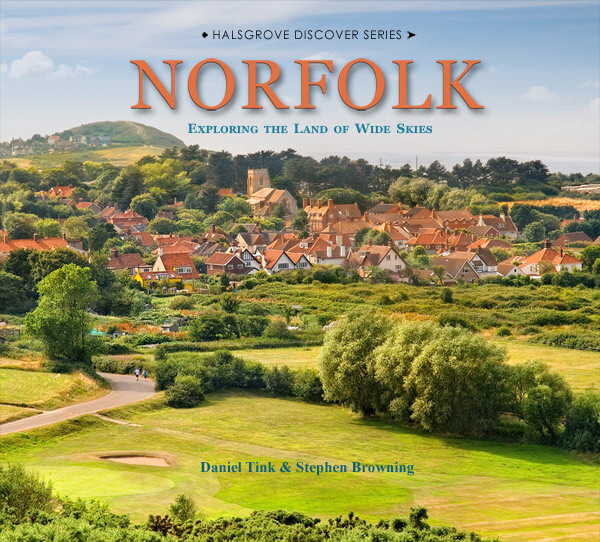 For a quick guide around the county take a look at our Map of Norfolk showing you the locations of Norfolk’s top attractions and popular tourist spots. For a scenic picturesque tour try I’m sure you’ll enjoy my Norfolk Photo Library. Welcome to Scenic Norfolk, your photographic guide to the beautiful county of Norfolk. 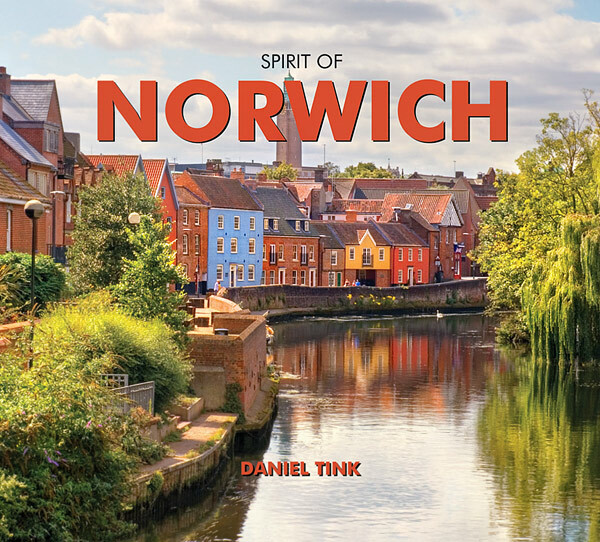 Photos of Norfolk by professional photographer Daniel Tink. North Norfolk coast sunrise panorama, taken at Morston. What do you love most about Norfolk? "I love Norfolk for so many reasons. I simply adore the rural villages dotted throughout our North Norfolk Coastline. I love the expanse, wilderness, big skies, freedom and all the wonderful characters that make Norfolk such a great place to live in. I love the many redundant churches, old ruins, castles, museums, fishing villages, the slower pace of life. Thank you Norfolk for giving me so much." 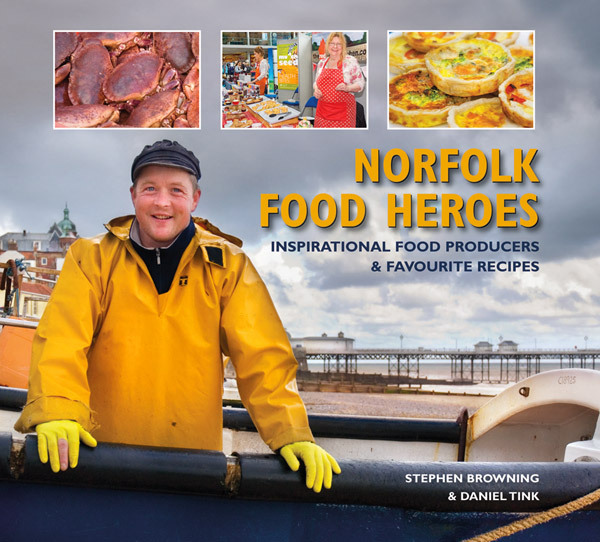 "Norfolk is a beautiful County offering a lifestyle that most people dream about. The Norfolk Coastline stretches for miles offering sandy beaches and scenic views. 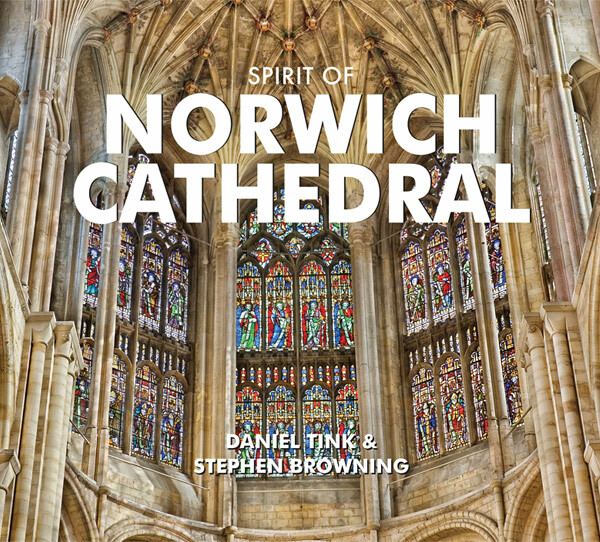 You can enjoy the coast and countryside as well as fun and culture in the City of Norwich. Where else would you find paradise? That is why we moved to Norfolk." Panorama of Castle Acre village. Enjoy my picturesque 70 mile video tour of the Norfolk Coast as I travel from 'Sunny Hunny' Hunstanton to the golden sandy beaches at Hembsy. Daniel Tink is now offering commercial photography services for Norwich businesses. 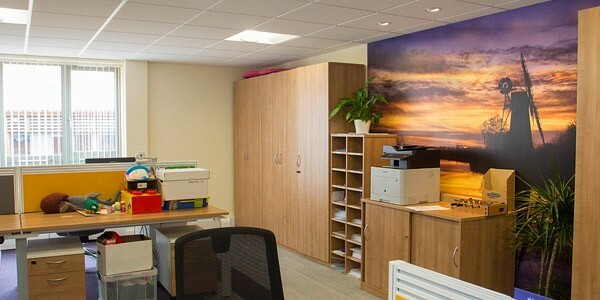 If you are in need of fresh photography for your marketing, advertising, website or promotional materials then find out more about the services offered on our Architectural Photography in Norwich page.